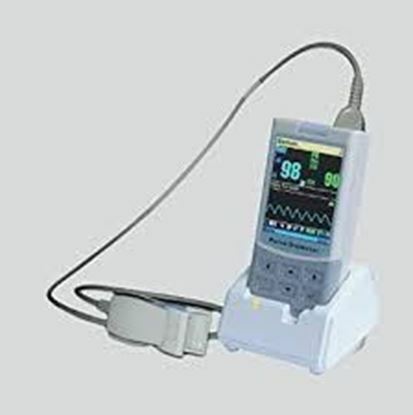 Information about ChoiceMMed MD300C63 AntiShock, Fall Resistant Fingertip Pulse Oximeter ChoiceMMed MD300C63 AntiShock, Fall Resistant Fingertip Pulse Oximeter is a very important and common medical device to check patient blood-oxygen saturation (SpO2) and pulse rate for hospital use and homecare. 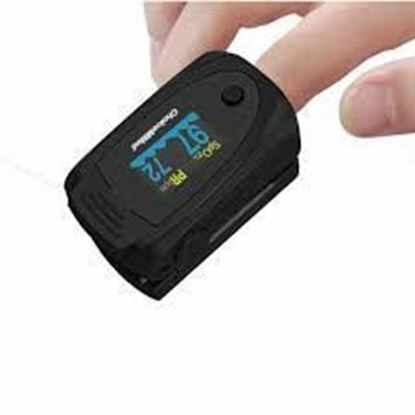 Salient features of ChoiceMMed MD300C63 Unbreakable Fingertip Pulse Oximeter: Dual color OLED displays SpO2, PR, PI, and Pulse bar. Adjustable brightness; 6 display modes. Real-time prompt for battery status. 2pcs AAA-size batteries; automatically power off. Weak or unstable signal mark provides more accurate measurement. SpO2 measurement range: 70% - 100% Resolution: 1% Measurement accuracy: 70% - 100%, ±2% ≤69%: Pulse Rate measurement range: 30 - 250bpm. Resolution: 1bpm. Measurement accuracy: 30 - 99bpm: ±2bpm 100 - 250bpm: ±2%.